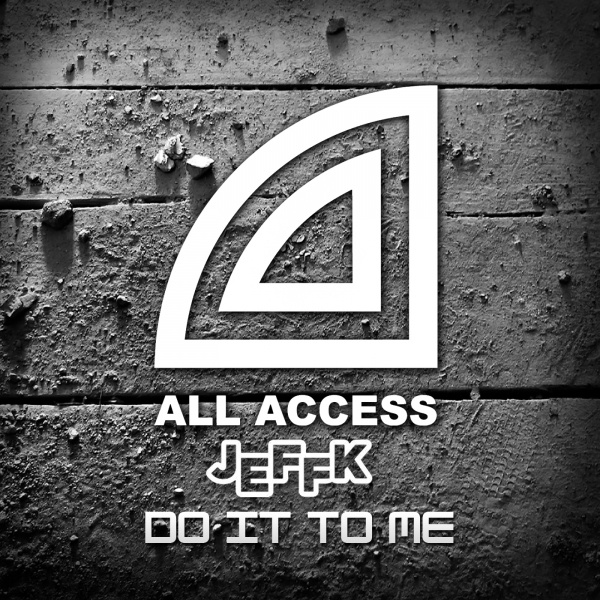 After the succes of “Gate of Heaven” JEFFK is back with a new track! 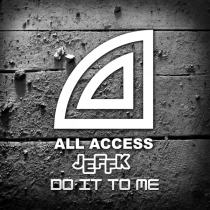 This Amsterdam based DJ and Producer comes with a new track filled with acid sounds and smashing beats combined in a mix which will perfectly fit in prime-time DJ sets. A true floorfiller! The pack comes with a remix of new talented producer from the Netherlands: Jayden Jaxx.